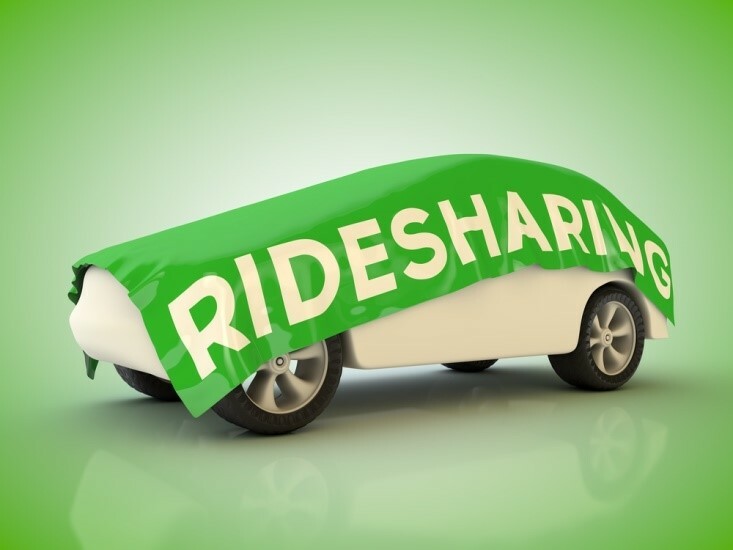 Guess how we got a free ride to grow our business ? 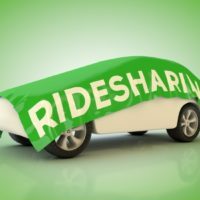 With a famous 4 letters Ride Sharing App ! At Wizy, we thrive to leverage G Suite native functionalities to provide easy to set up, business grade applications. More importantly, we want these apps to be usable by business managers without having to bother their very busy IT teams. In 2016, we launched a bunch of Google Sheets add-ons. A couple of them became successful , including a simple approval workflow built on Google Forms and Google Sheets. 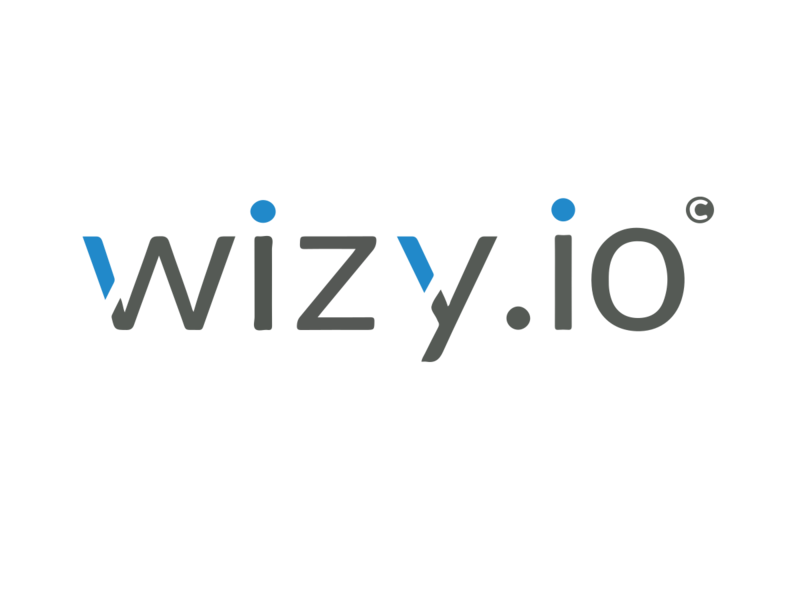 “Hey Wizy, we love the simplicity of your Form Workflow Add-on. Can you please add these 3 functionalities ? It will match perfectly our business processes while using Google Forms”. 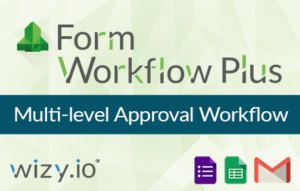 One month and a prepaid invoice later, we delivered our new Form Workflow Plus. A couple of bug fixes later, bingo, we had a new App to list on the G Suite Marketplace. I am sure you wonder, 4 letters Ride Sharing App, this must be ??? Have you ever realized that all major Ride Sharing Apps have 4 letters: Lyft, Uber, Grab, Didi,… even Taxi has 4 letters. I’ll let you pick the one you prefer. 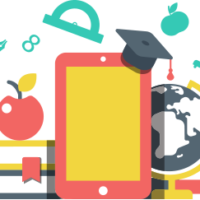 Take a test ride of Form Workflow Plus, our versatile Workflow application sitting on top of Google Forms. 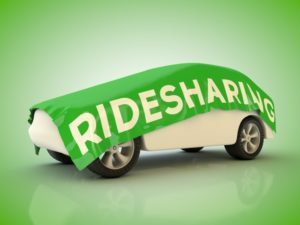 You don’t need to be a successful ride sharing company, you can be a small business, a K12 school, a college or non profit, as long as you use G Suite.